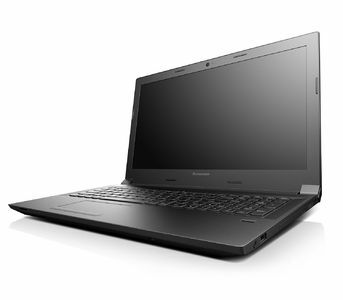 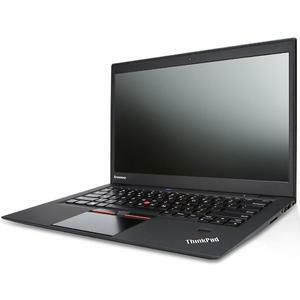 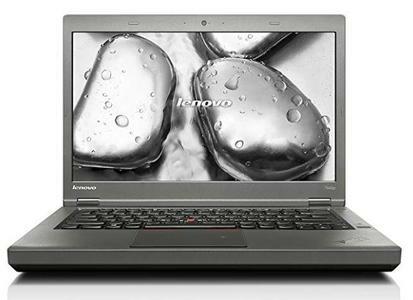 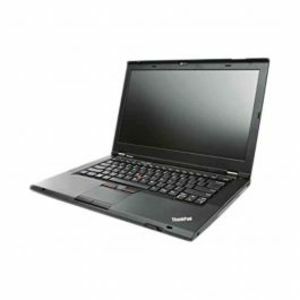 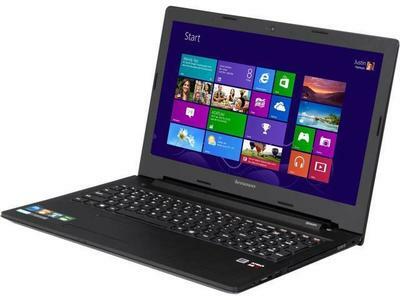 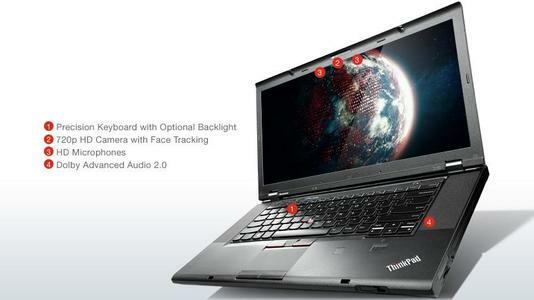 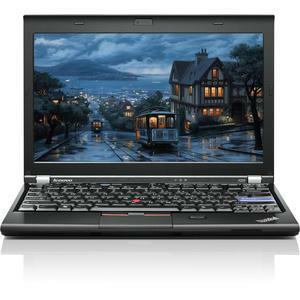 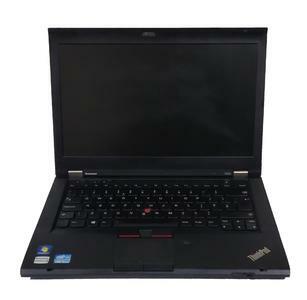 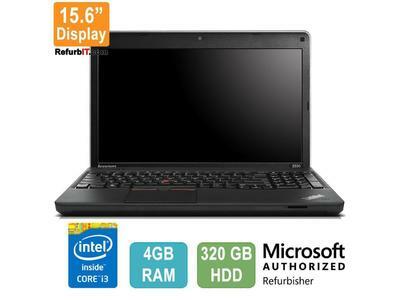 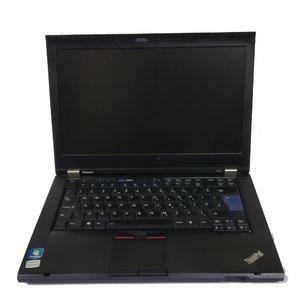 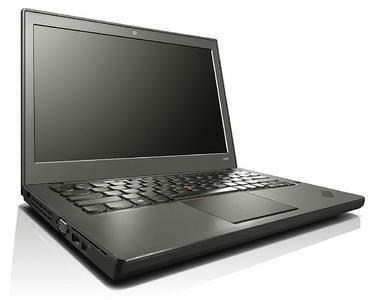 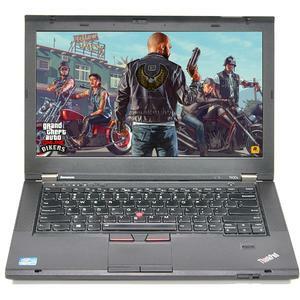 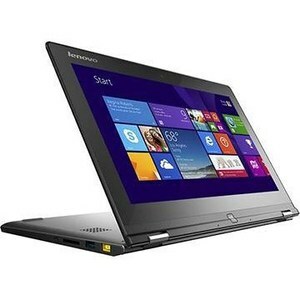 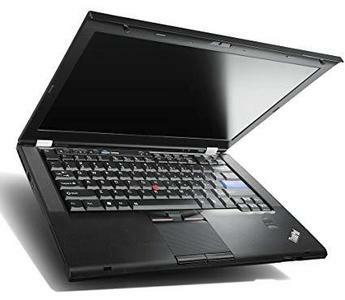 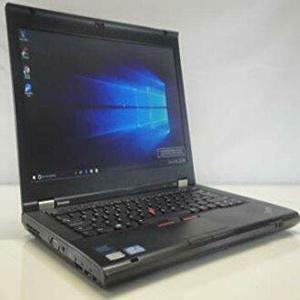 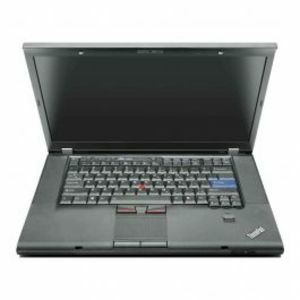 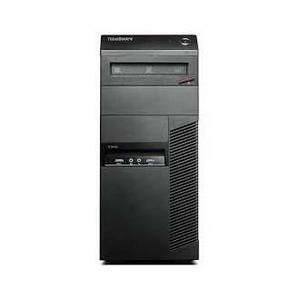 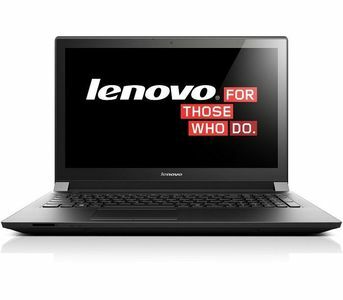 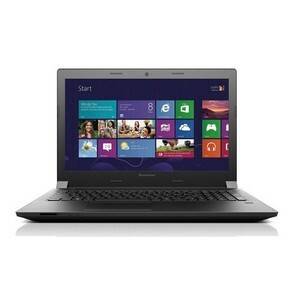 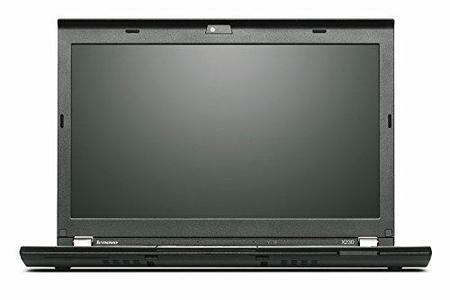 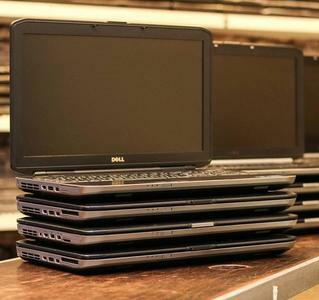 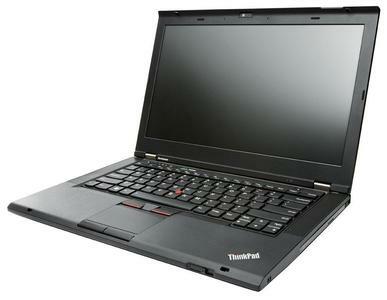 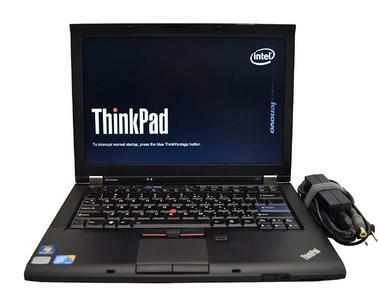 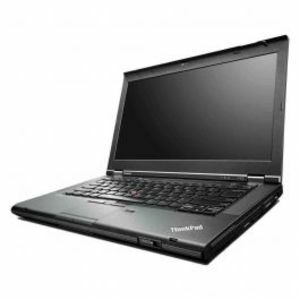 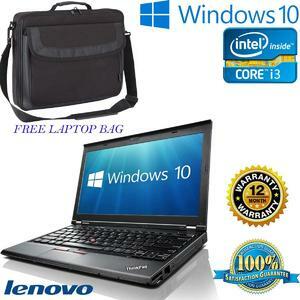 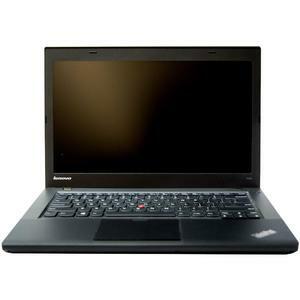 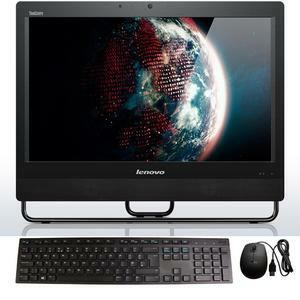 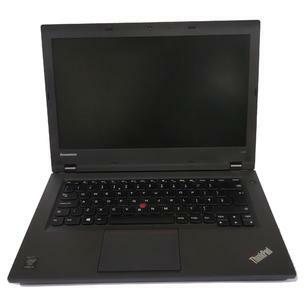 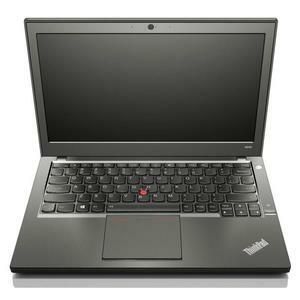 The Lowest price of Lenovo Laptops in Pakistan is Rs. 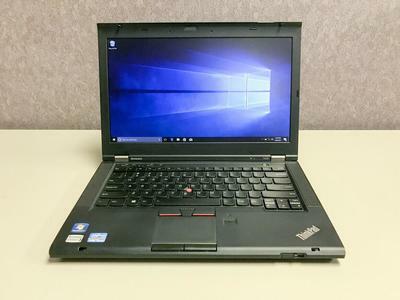 20,500, and estimated average price is Rs. 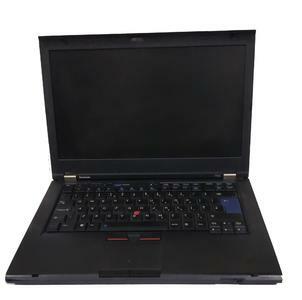 20,924. 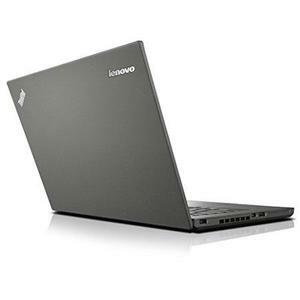 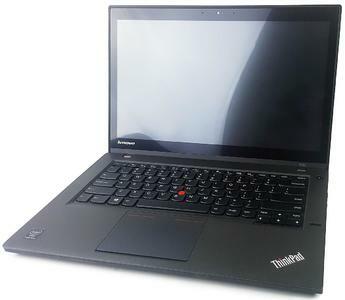 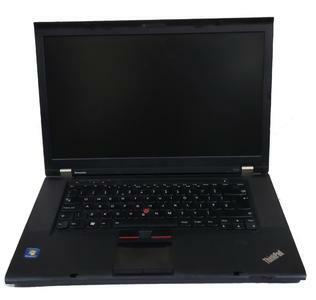 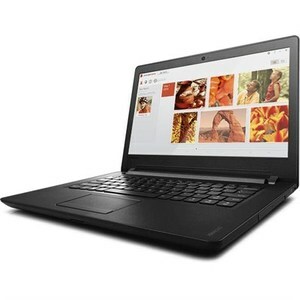 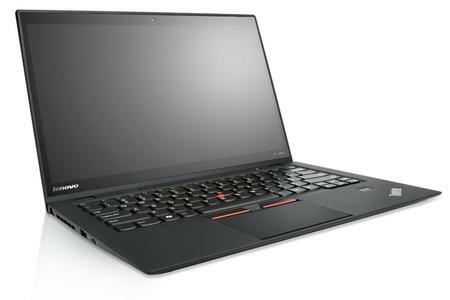 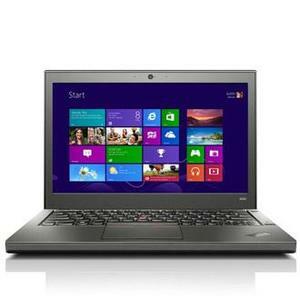 Get the latest price for Lenovo Ideapad, Lenovo Thinkpad, Lenovo V330, Lenovo V110, Ideapad 330, Lenovo Yoga, Lenovo G5080, Ideapad 320, Lenovo V130, and other products. 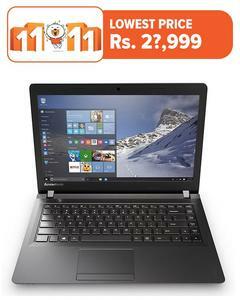 The prices are collected from the best online stores in Pakistan like Daraz.pk, Buhatala.com, Symbios - updated Apr 2019.